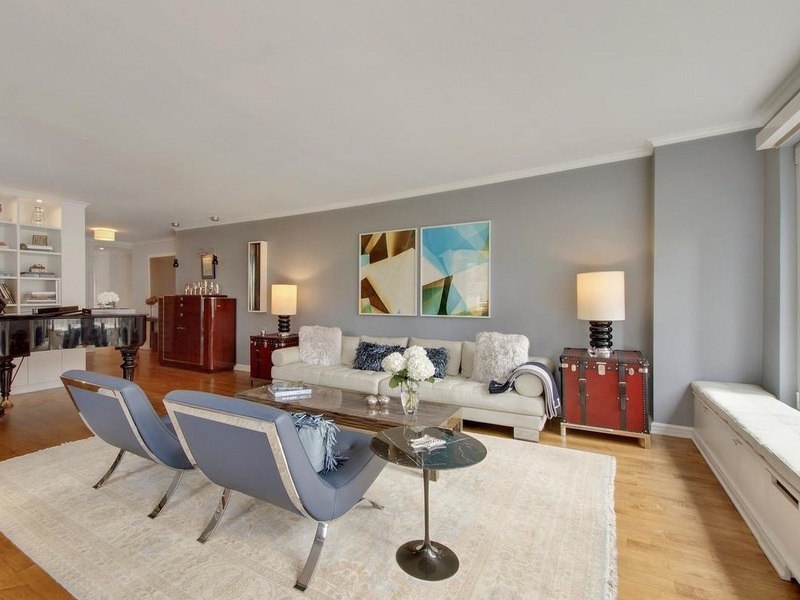 Perched over the cityscape of Central Park South, this one-of-a-kind corner residence offers a spacious 2 Bed / 2.5 Bath layout with open views and private terrace. A gracious entry foyer welcomes you home, leading into the sun-drenched living/dining area elegantly appointed with birch plank hardwood floors and custom built-ins. The floor-to-ceiling windows surround the entertaining space and are accentuated by picturesque Southern and Eastern exposures. Just off the dining area is the chef’s kitchen with it’s own series of large windows capturing views of midtown Manhattan. 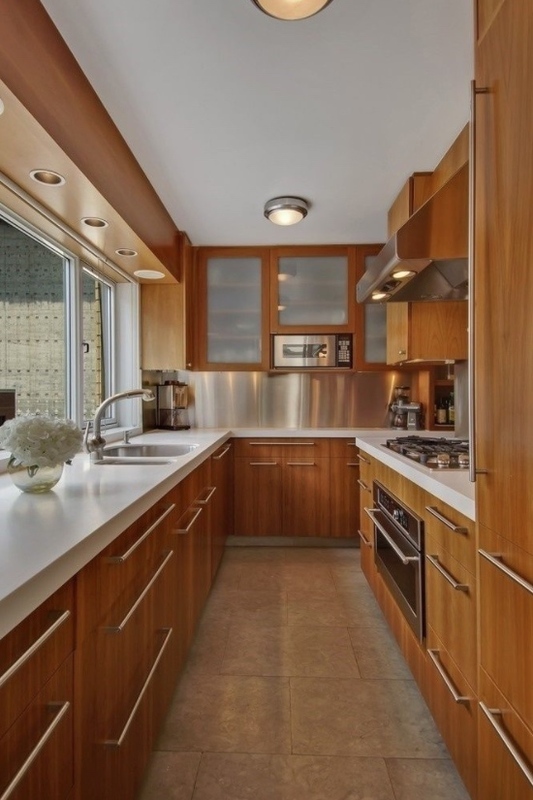 The kitchen includes stainless steel backsplash, custom cabinetry and top-of-the-line appliances such as a Miele range & dishwasher and SubZero refrigerator. The master bedroom suite provides a luxurious setting with a wall of South and West facing windows and access to the private planted terrace, perfect for that morning coffee or evening cocktail. 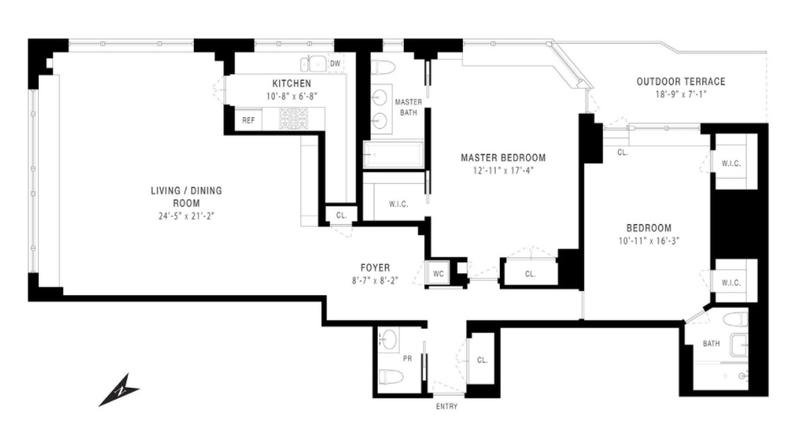 This graciously proportioned retreat easily accommodates a king-size bed with separate seating area, and affords a custom walk-in closet. 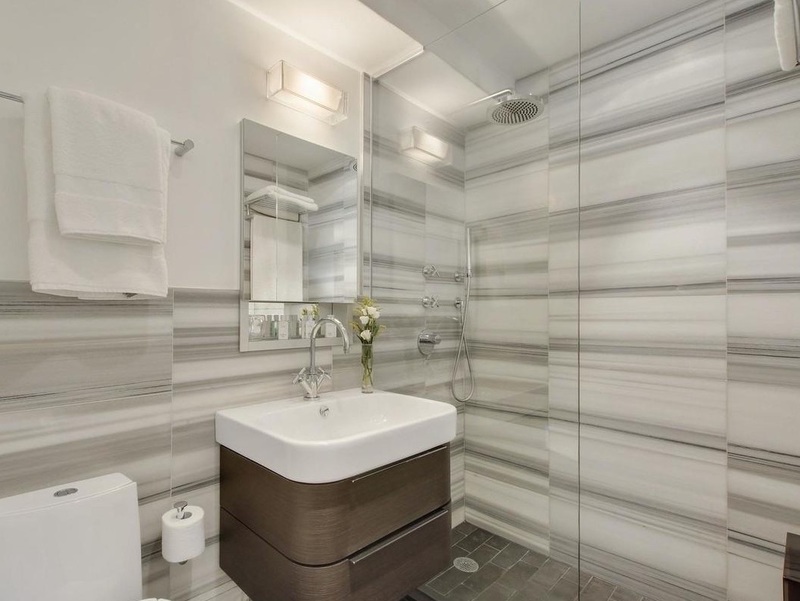 The windowed master bathroom is equipped with double vanities, soaking tub/glass shower, and is tastefully designed with gray striped marble and glass tile accents. The second bedroom also offers entry to the terrace, along with double walk-in closets and a renovated en suite bath. The full second bath has a chic design with walk-in rain shower, floating vanity and beautiful linear marble tile. 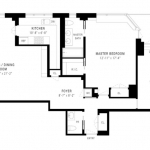 Additional property features include a powder room, wine cooler, central air conditioning and crown molding throughout. 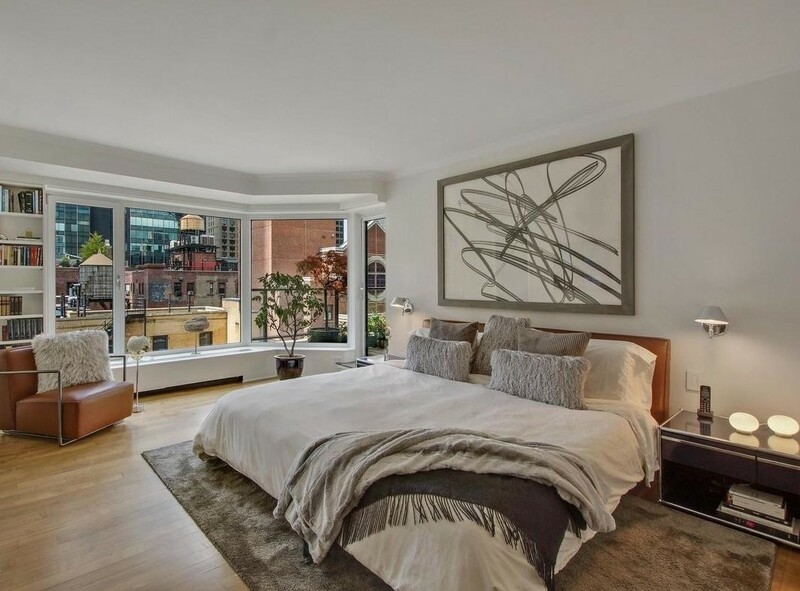 200 Central Park South is a full service, white-glove building with 24 hour doorman/concierge and attended elevators. Additional features include a new roof top terrace, driveway, valet and maid services, gym, central laundry, bike storage and on-site garage. 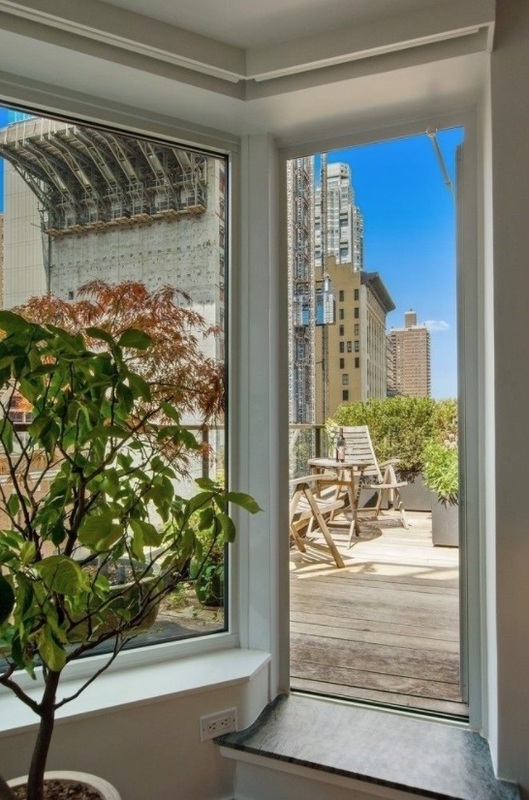 Pied-a-terre and pets are welcome!